The HSSEAS Student/Faculty Shop is open to all engineering students, faculty and staff. The shop is always manned by experienced staff to instruct and lead students through the various steps of their project and to ensure that shop safety regulations are followed. Students have first priority in the use of this shop. 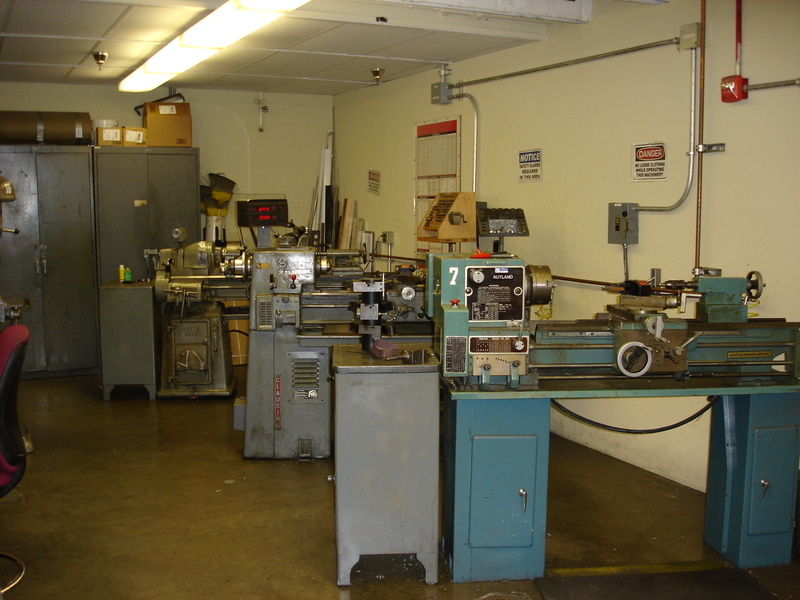 This facility is a general machining shop where even a novice can learn the basics of metal machining. 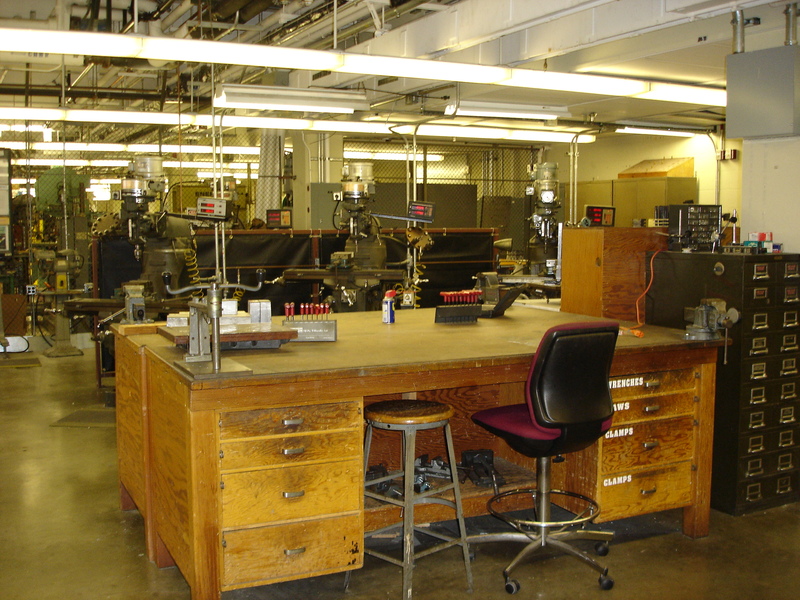 The equipment available in the Student/Faculty Shop includes: milling machine (4), drill press (4), lathe (3), sheet metal roller, grinders, rotary sander, belt sander, band saws, break box, machine punch, and many more including required tooling and measurement devices. Should you have any questions, you can contact Anatoly Matus. 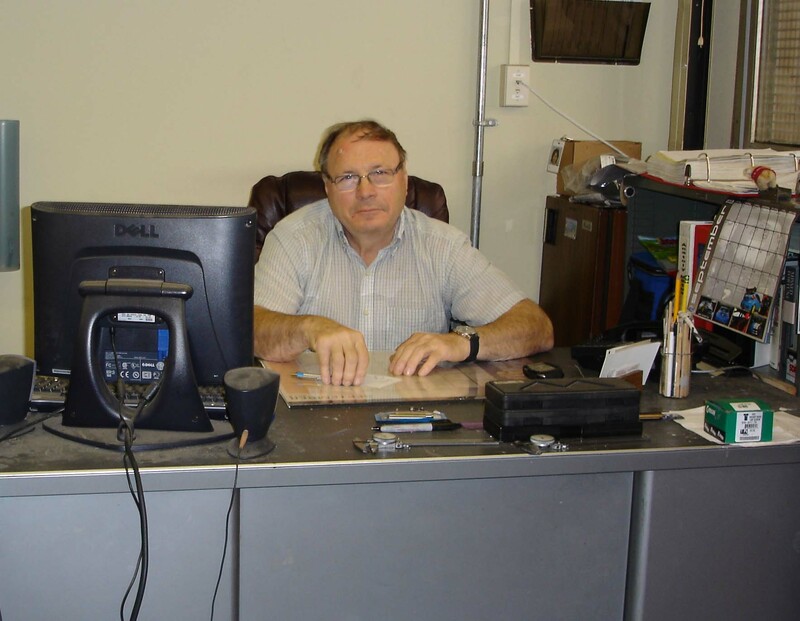 The Student/Faculty Machine Shop is managed and operated by Anatoly Matus, who has accumulated over 35 years of practical work experience in industry and manufacturing. 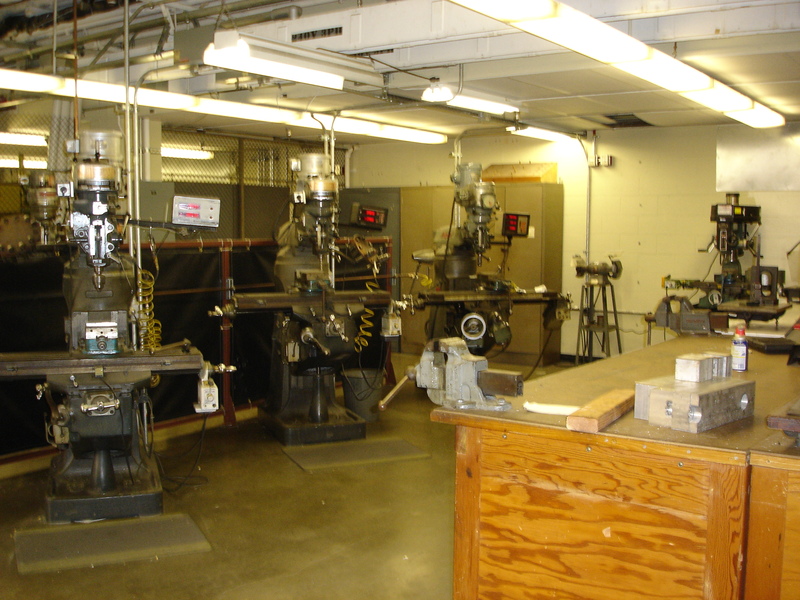 Faculty Machine Shop training provides student instruction covering safe working skills using hand tools, operating power machine tools safely, and the general procedures operating those machine tools. The machine tools include engine lathes, vertical and horizontal milling machines, drill presses, off-hand grinders, belt sanders, band saws, and additional equipment used in teaching manufacturing processes. For questions, please contact Anatoly Matus.